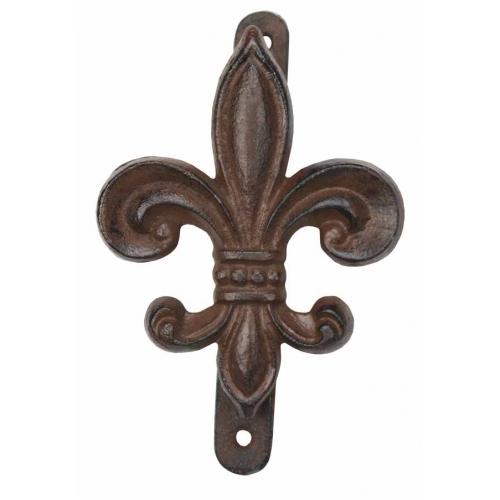 This Fleur De Lis Door Knocker is perfect for any home decor. 95% of orders for this item ship within 10 days plus transit time. The Fleur De Lis Door Knocker is made from cast iron, very durable.